Last weekend, I took delivery of a piece of my childhood: an Acorn BBC Micro computer. For an entire generation of British schoolchildren, the BBC Micro, introduced in 1981 as part of a Government-backed computer literacy campaign, cemented Acorn as a British technology success story for nearly twenty years, culminating in the creation of the ARM chip, now found in billions of devices. Why did I buy a second-hand one on eBay, described as being “in working condition, needs a clean”? 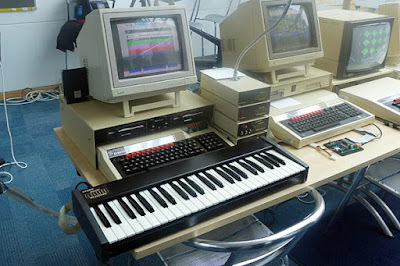 Apart from having already bought another BBC Micro eight years ago, sadly no longer working, I wanted to make some music with it – the four-channel Texas Instruments sound chip installed in it is also found in other 8-bit machines, but also many Sega arcade machines, the Master System and the Mega Drive / Genesis. In addition, BBC BASIC, created by Acorn engineer Sophie Wilson, is still the most versatile version of basic, with easy SOUND and ENVELOPE commands to build sounds – Commodore 64 owners, in comparison, are left to POKE their sound chips until they made a noise. In a time when we expect our mobile phones, let alone our computers, to be capable of more than everything, the BBC Micro, and other 8-bit computers like the Sinclair ZX Spectrum, the Apple II, and the Amstrad CPC464, all appear to be as capable as the micro-controller chips you might find in your alarm clock or hi-fi system. That is sort of correct: Acorn’s first computer, the System I, looked like a calculator, was programmed directly to the processor using hexadecimal machine code, and was developed from a cow feeding system. 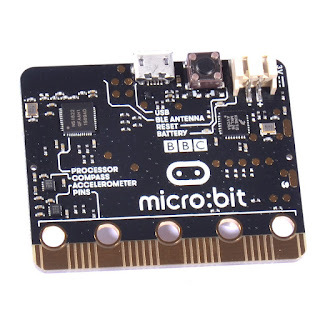 Modern micro-controller systems, like the open-source Arduino or the Raspberry Pi, take computing back to the same nuts-and-bolts principle of writing your own programs, and building your own devices. 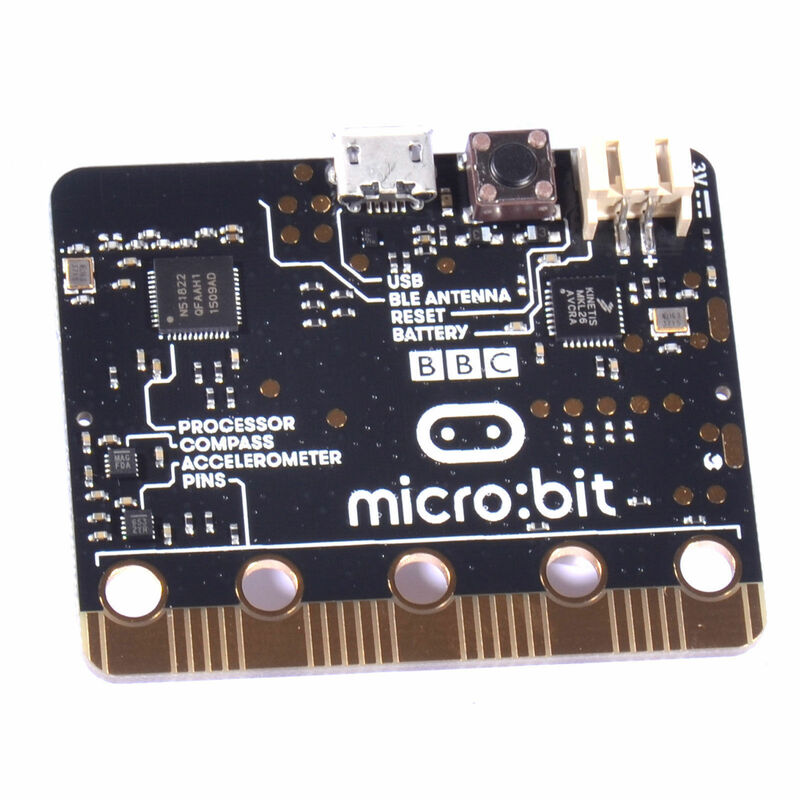 Using the BBC Micro at school was Eben Upton’s inspiration for creating the Raspberry Pi, and eventually led the BBC to produce the Micro:Bit micro-controller board, returning to a computer literacy program when programming skills are needed more than ever. The Arduino system was easy enough for me, an enthusiastic bystander when it comes to computing, to consider building a type of electronic typewriter, where you could enter text without the distraction of the internet, and upload it to your computer later - however, the Alphasmart series of keyboards already did this, so I have since bought one of them. 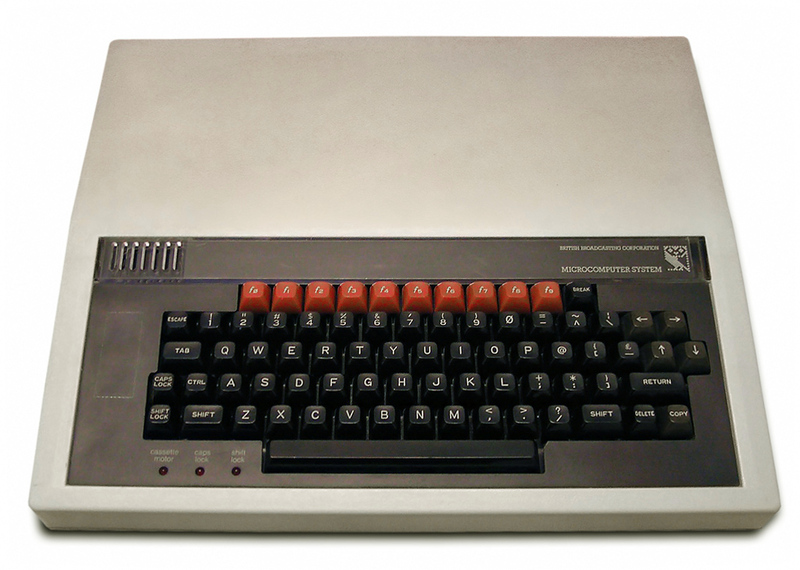 Likewise, the BBC Micro has been used as widely as the on-screen ident generator for Children’s BBC, the steering controller for a radio telescope at the Jodrell Bank observatory, and as a music sequencer on the Queen song “A Kind of Magic.” My older non-working Micro could also save programs to SD card, through the successful fusion of old technology with the new. What did I make of my “new” BBC Micro? Erm… It turns out there is a known issue where the capacitors in the internal power supply will eventually fail, because thirty seconds after turning on the thirty-plus year-old machine, the sound of firecrackers, made without any programming from me, was followed by quite a bit of smoke. It would have been nice to make retro computer music using period equipment, instead of resorting to attaching a music keyboard to my iPad, but soldering capacitors is more than a bit beyond my capabilities – at least, I did get my money back.